The Twin-Turbo Hennessey HPE700 Corvette Stingray will annihilate the Corvette Z06. Watch the dyno run here and don't forget to change your pants. Top Gear Season 21 returns to BBC 2 on February 2. Watch the trailer here! 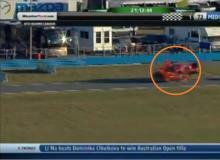 A massive crash occurred at the third hour of the Rolex 24 hours of Daytona. Watch the video of the crash here. Viewer discretion is advised. 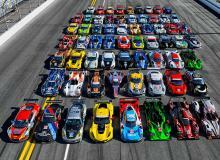 Rolex 24 Hours of Daytona begins Saturday, January 25. Watch the race on live stream here! 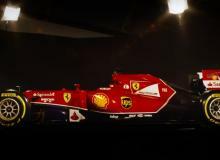 After more than two years of development, we have the 2014 Ferrari F14 T. Read all about it. Here's everything you need to know about Porsche's bizarre V4 engine. The Porsche 919 Hybrid LMP1 will race at Silverstone in April before challenging Audi for glory at the 24 Hours of Le Mans. 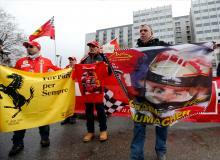 Justin Bieber was arrested Thursday morning after drag racing a yellow Lamborghini and failing a sobriety test. Check out his mug shot and video footage of the arrest. Actor Laurence Fishburne reprises his role as Morpheus from the movie "Matrix" for the latest Kia Super Bowl ad. 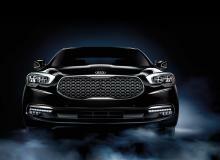 The new Kia K900 Super Bowl commercial will be a direct parody of Morpheus' famous "red pill, blue pill" scene. Top Gear Season 21 finally return on Sunday, February 2, at 8 p.m.
BMW M4, Lexus RC F, Mercedes Benz C63 AMG. Take our personality quiz (highly unscientific) and see which one you should bring home! 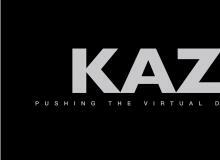 "KAZ: Pushing the Virtual Divide" official Gran Turismo documentary will be released January 22 on Hulu. See Gran Turismo's origin and its evolving influence over the car community. Fact: carbon fiber makes everything better. 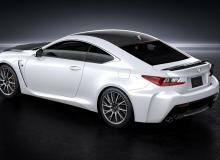 Lexus RC F Carbon Package features carbon fiber hood, roof, and spoiler. 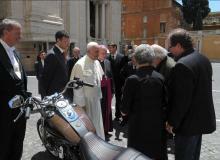 If Pope Francis isn't already officially the coolest Pope ever, he is now giving away his beautiful Harley-Davidson Dyna Super Glide for charity. The rear-wheel-drive couple is aiming for a 2016 debut. 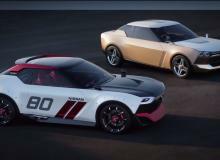 However, it is unclear whether Nissan will produce both the IDx Nismo and IDx Freeflow. 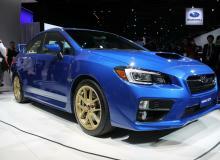 The 2015 Subaru WRX STI comes in iconic World Rally Blue with golden alloy wheels, a colorway that defines Subaru's WRC heritage. Learn more about the limited Launch Edition. 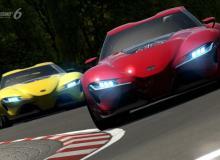 Toyota FT-1 will be available on Gran Turismo 6 as a free DLC package starting January 24. 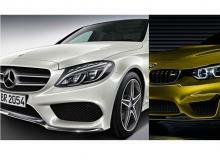 In 2013, Mercedes-Benz surpassed BMW in North American luxury car sales for the first time since 1999. 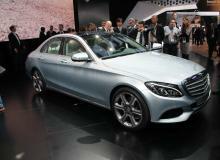 Entering 2014, Mercedes expects the 2015 C-Class to continue momentum. 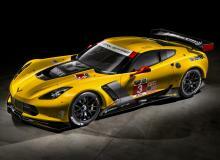 Corvette C7.R debuts in Detroit. Corvette Racing looks for its eighth class victory at the 24 Hours of Le Mans. 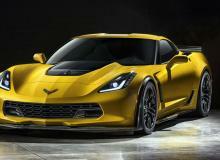 The first official pictures of the 2015 Z06 has leaked!